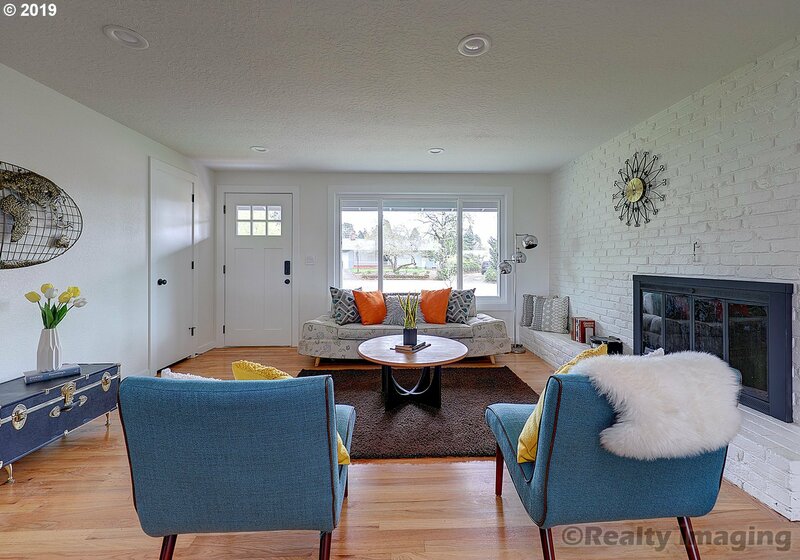 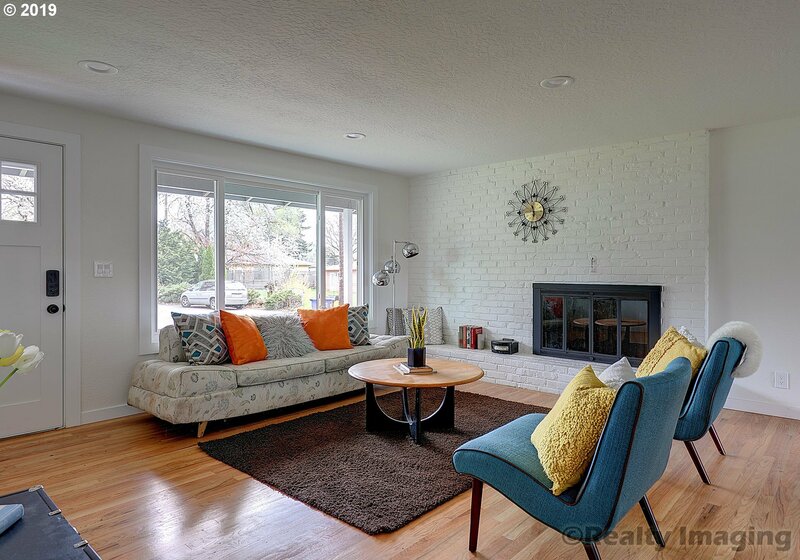 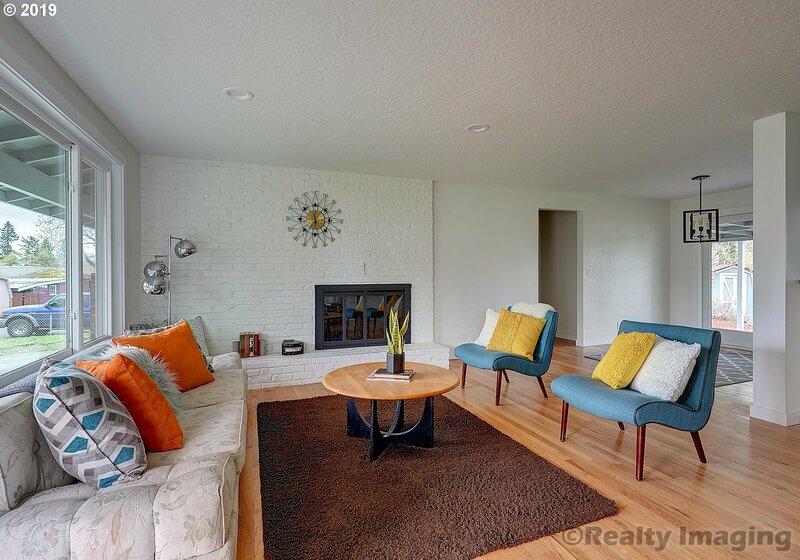 Charming mid-century modern that has been fully updated from top to bottom. 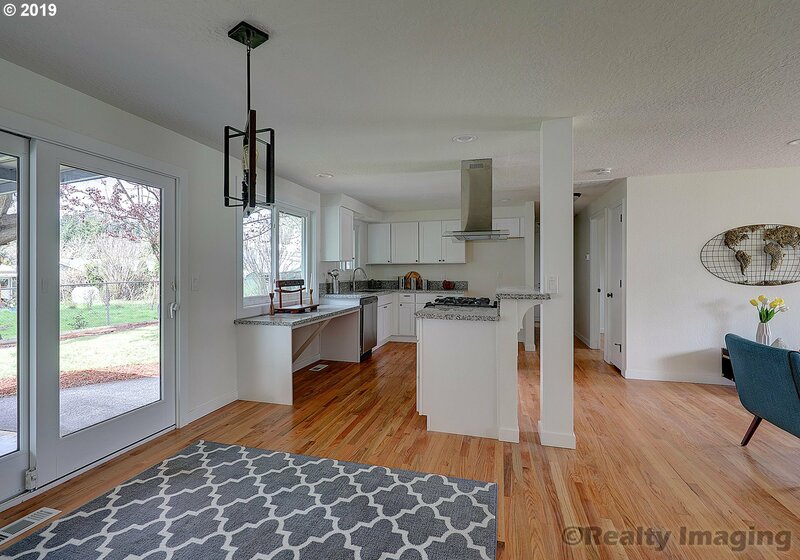 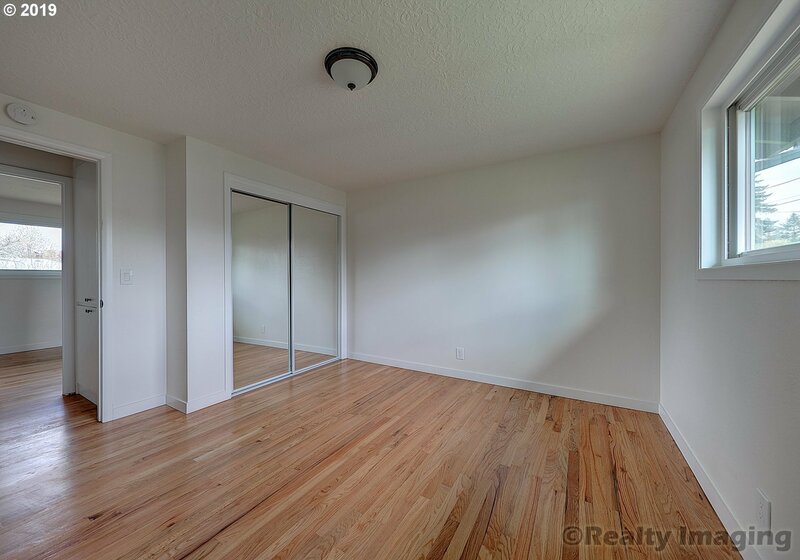 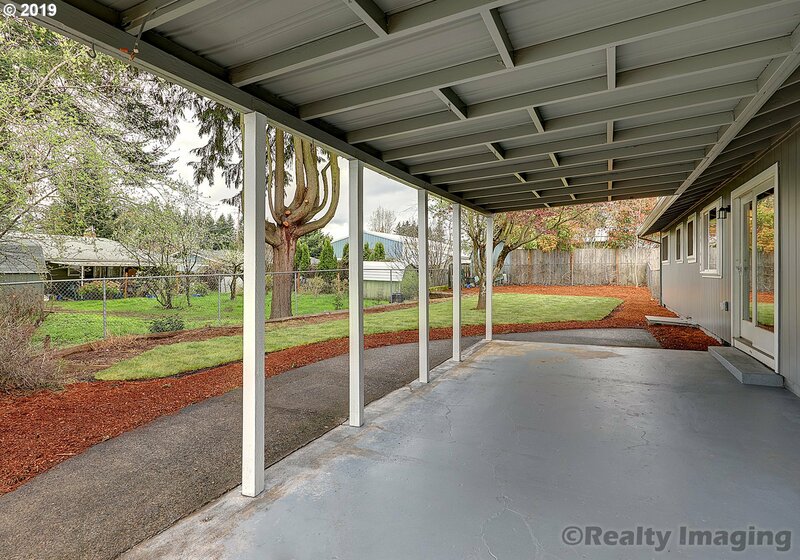 This home boasts an open floor plan, oversized garage, excess storage in the backyard, a covered patio, a large new front and back lawn and more. 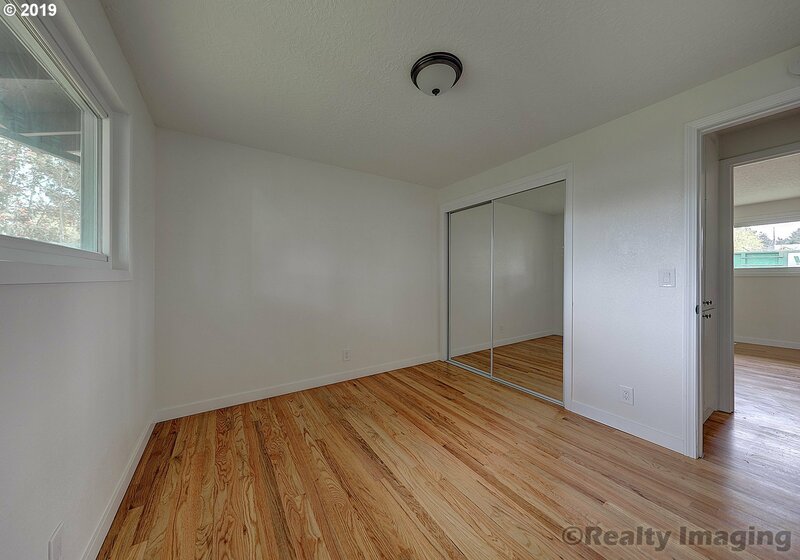 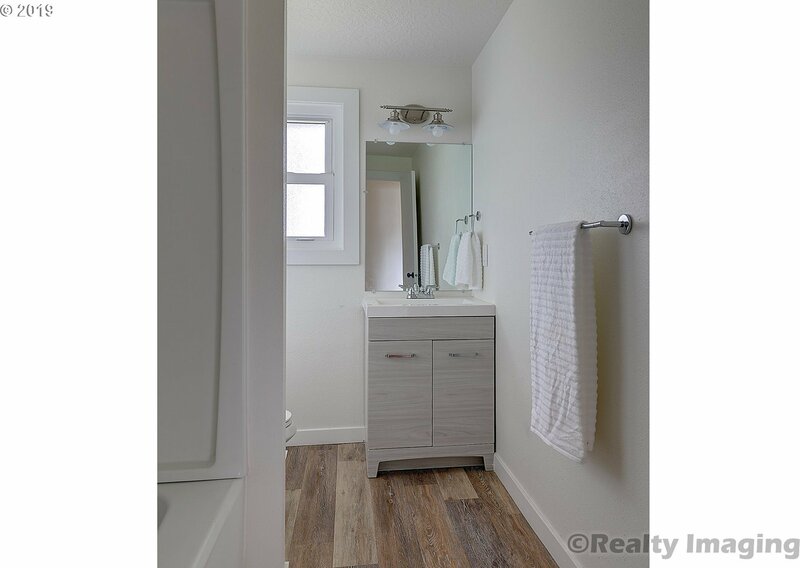 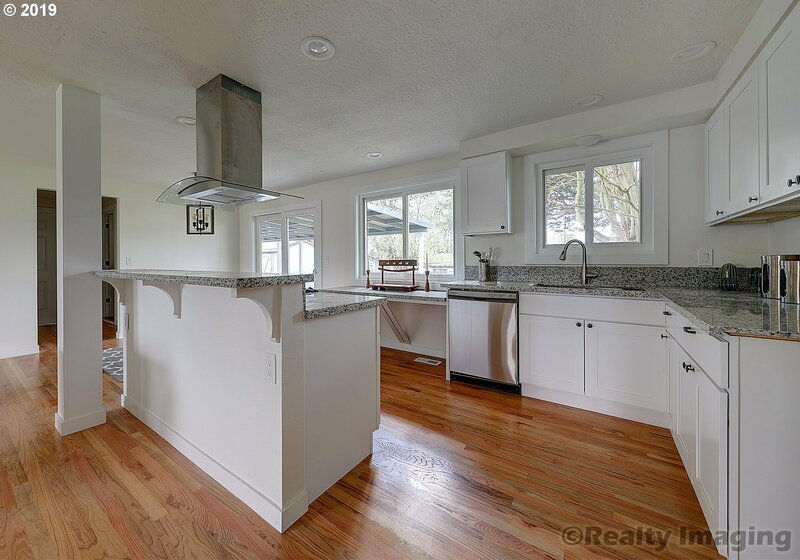 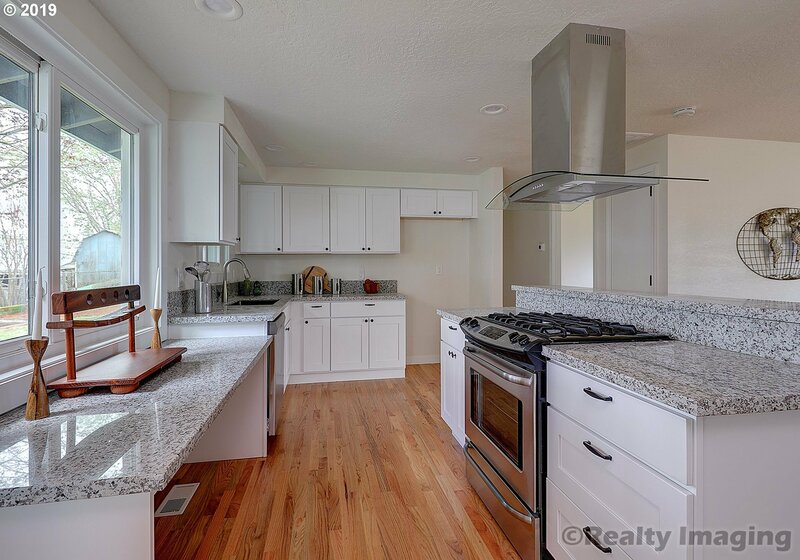 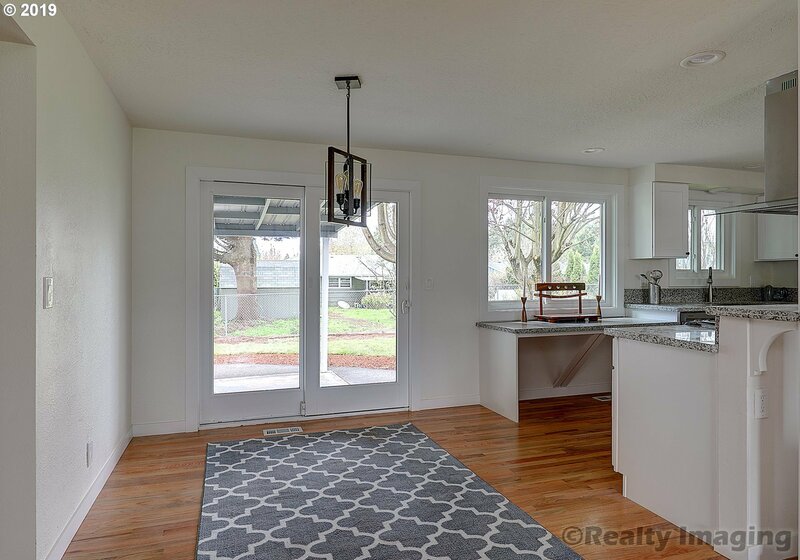 Updates include a new designer kitchen with granite counters, refinished original hardwood floors, new doors/trim, updated fixtures and faucets and more. 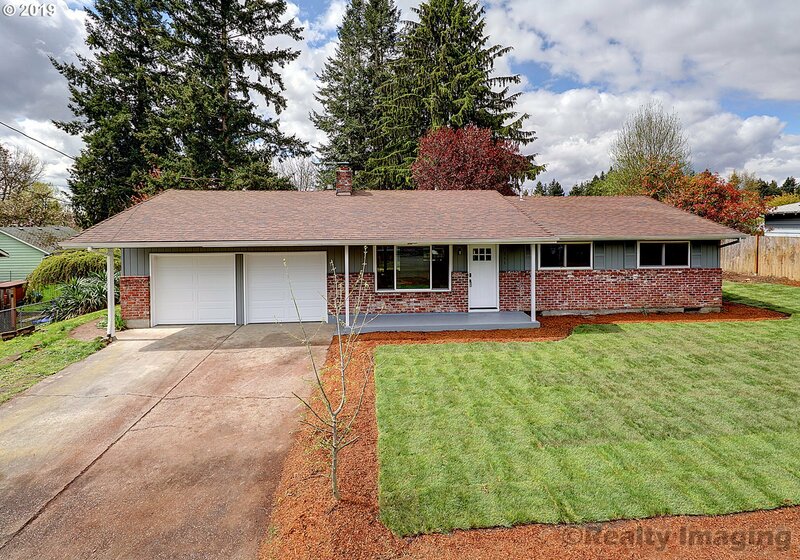 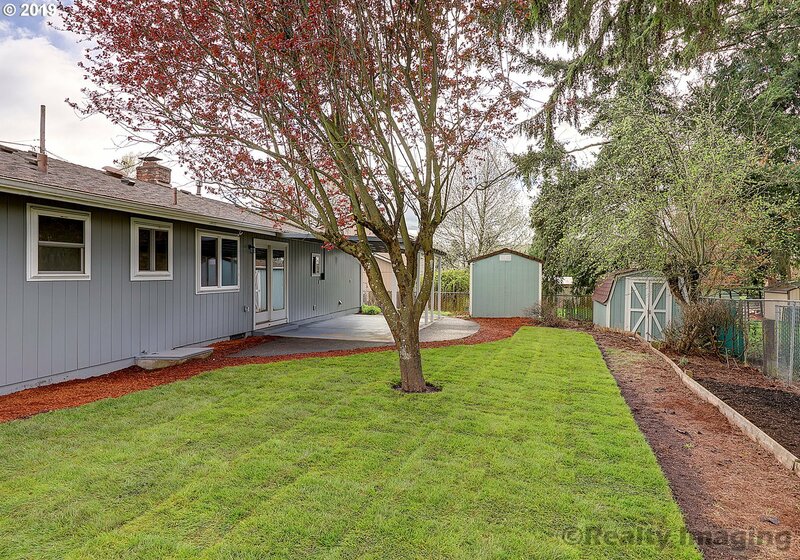 Listing courtesy of Pacific Realty Northwest LLC.